9. 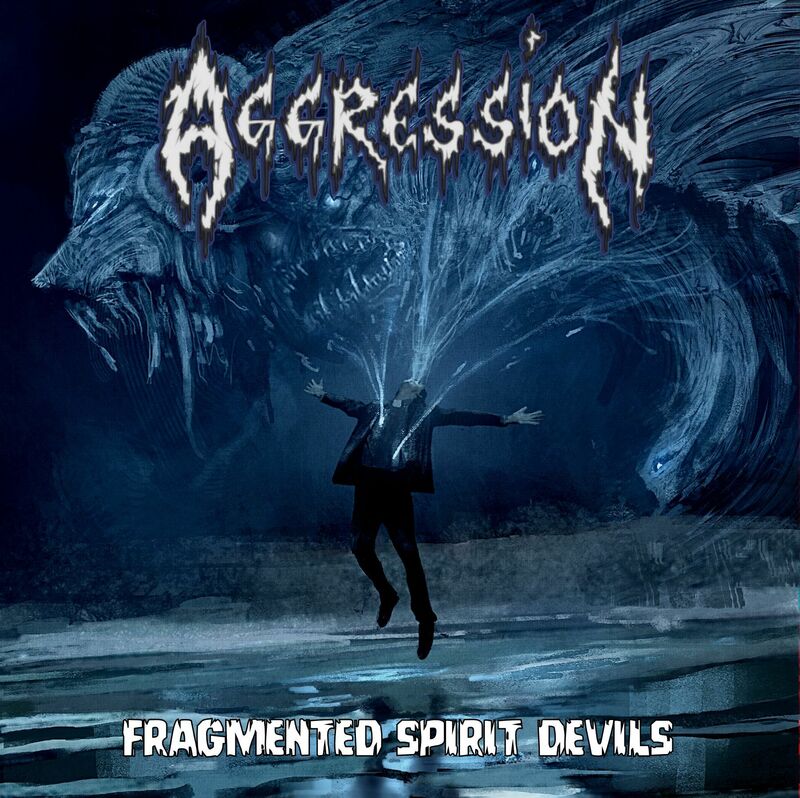 Evil Pox 2016 A.D.
Canadian 80’s thrashers AGGRESSION announce they will be unleashing their new album‘Fragmented Spirit Devils’ in October 2016 to follow their 2015 release ‘Fractured Psyche Demons’(Galy Records). The album features nine raging thrash tracks along with a cover of Nazareth’s ‘Razamanaz’, which includes a guest guitar solo by Nazareth’s Manny Cahrelton. 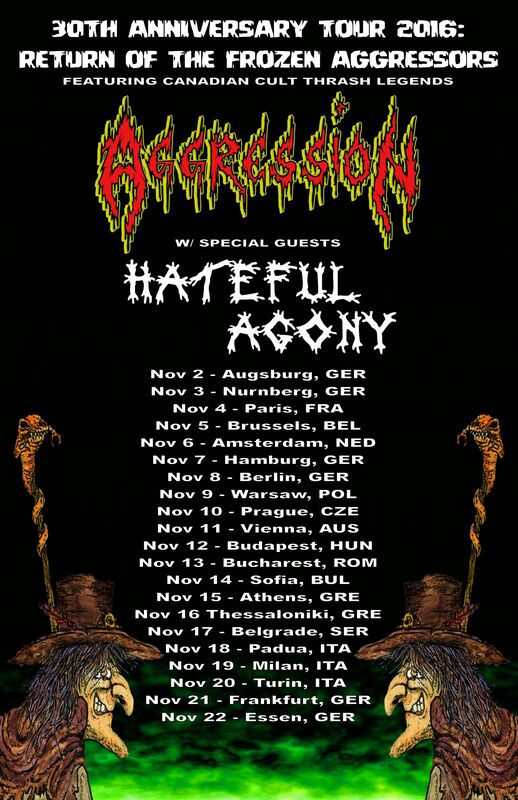 In additional news, AGGRESSION will be hitting the road in June for their USA ‘Demons of West Coast Tour’ plus performing Europe in November for their 30th Anniversary: Return of the Frozen Aggressors Tour with support from Germany thrashers Hateful Agony. Fast forward to 2005. The 1986 AGGRESSION’s unreleased album Forgotten Skeleton gets unleashed and sees the band reunite at Montreal Metal Massacre fest 2005. Unable to commit to anything more than a few reunion shows, it was decided that the band would be put to rest once more. In the summer of 2014, band founder Denis Sasquatch Barthe hand picked players around him to breathe life back into Aggression. 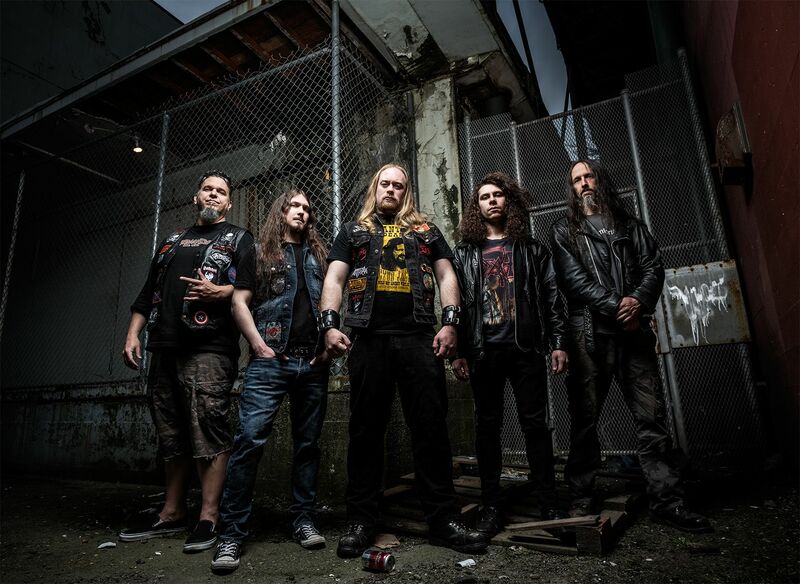 Changing home base from Montreal, QC to Vancouver, BC, Sasquatch recruited vocalist Brian Langley (from Toronto Thrash metal legends Infernal Majesty), bassist Martin Meyer (ex-Disciples of Power, Life Against Death), guitarist Dave Watson (Entropia) and Ryan Murray Idris (Expain) on drums. Since that time, the band has been its most active ever. In 2015, the band toured and co-headlined a number of festivals and select cities throughout North America along with releasing their first album of new material in 27 years entitled ‘Fractured Psyche Demons’ via Galy Records. *band line up for recordings was Denis Sasquatch Barthe (guitar and backup vocals), Botcher (vocals), Burn (guitar), Dug (bass) and Gate (drums and backup vocals).